In this week’s show we feature two guests that have been part of rallying in the Pacific Northwest since the early days. 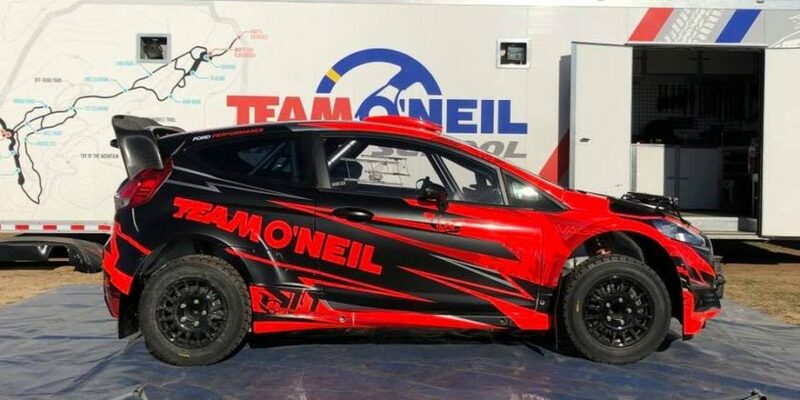 Mike Nagle, is a former Rally Master of the Oregon Trail Rally and Rich Olmstead is a former competitor and Oregon Trail Rally Chief of Controls. If you like stories from rallying in the ’70s and ’80s vs. today, then you’ll love this episode! 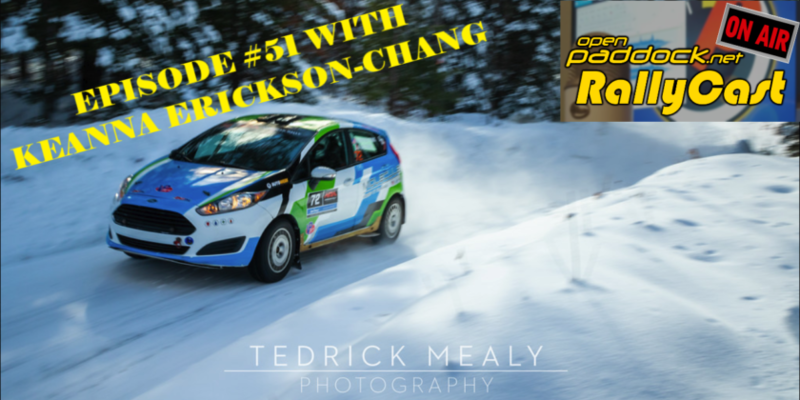 We talk about the character of early rallies, the Olympus WRC years, the challenges OTR has faced in keeping forest roads, and how they think the sport can be improved going forward. Kick back with an iced cold one or three as this is a long episode, but the content was so good that we couldn’t decide what to cut out. As always please let us know what you think of the show in the comments below!